Software that integrates sensors, cameras, communications and humans. Whatever and wherever Initsys Merlin deals with it. Multiple Languages - Multiple Timezones - One platform. When you require all control rooms to be linked together. Reliable and Fast Software to Control any Incident. No software is faster at identifying and linking events. A single location or multiple sites Merlin is the complete system. Make the right decision when you need it the most. Software that warns of danger even before it becomes apparent. When you are swamped with information Initsys Merlin calms the moment. Merlin protects people and property by managing everyday events like sensor alerts, location-based events, alarms and emergency calls from people. Merlin is the layer above detection and warning, calming the heavy waters created by potential floods of incoming data - pointing out to operations personnel what events they should be looking at first, and how, by following adaptive processes, they should be dealing with them. Data from sensors, CCTV, alarms and humans are intelligently joined to create a full picture of an event; this is then presented to the operations personnel in an easy to use and almost foolproof way. The World's best control room software? Built from years of experience, Merlin's logic allows the efficient and correct handling of all events. Almost without thinking. 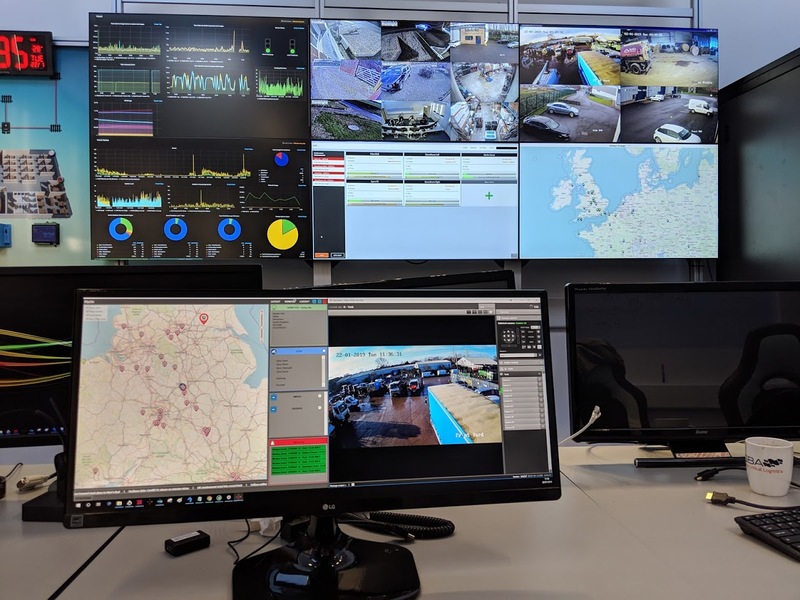 Spectrum provides connection to most video management solutions, closely integrating CCTV into all events, giving unparalleled situational awareness. Initsys Merlin is the class leader in Robotics for the control room - from image object detection and marking to automated call handling and lone worker management. VSaaS - Video Surveillance as a Service is offered by Initsys to provide a low-cost professional way to install and manage remote CCTV. MerlinPHP provides secure, reliable access to data held in the main Merlin Database. It has strong Cybersecurity credentials and ensures that there is always a degree of separation between the data and the Internet. 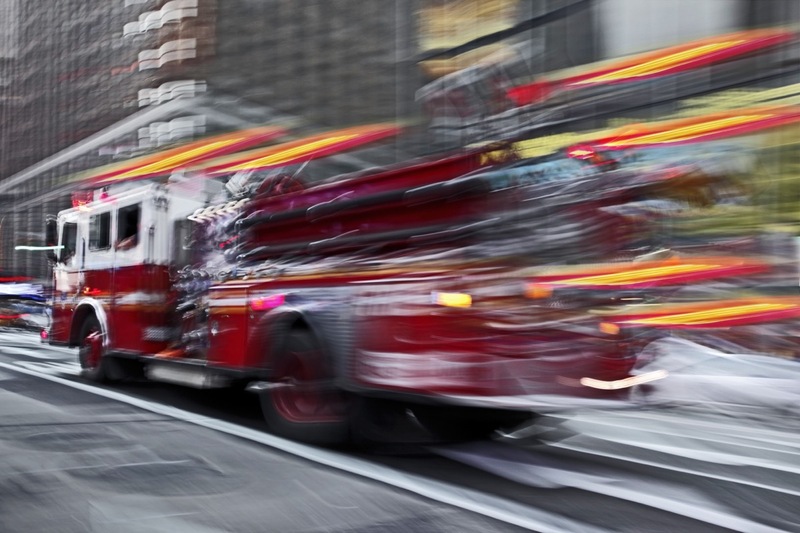 Nimbus application is used on handheld devices to enable data flow, control and alerts. Use Nimbus to build branded applications for your business. The Console mode provides a simple operator interface when Merlin is managing a small number of physical locations. A way of injecting non sensor driven events into Merlin. To generate an event of any type, human call for help, facility management requests or engineering detail. Initsys designs and builds unique software using modern techniques and methods. With an experience of nearly all forms of transmission of sensor data our platform is robust and feature rich. All software is the company's original work, and our programmers pride themselves on reliability and clarity of the code they produce. We can support projects worldwide. Our market is primarily large scale integration projects with the emphasis on high risk and where absolute security is required. We have completed projects successfully in most sectors, including city, retail, finance, military and transportation. An increasing number of industrial control rooms are switching to our platform because of its ability to process vast amounts of events while filtering out much of the day to day noise created by poorly performing detection equipment. It is this artificial intelligence that makes our system genuinely unique in this field, false positives often mask a real event, something it is almost impossible for control room operators to identify without statistical help. You can contact us at admin@initsys.net or call +44 1530 262100 (UK). control rooms with direct image and alarm telemetry. Access control and command and control is provided by pre-determined rules. access gates and terminals, real time CCTV evaluation and HaLO robotics. Initsys provides protection using VSaaS/Halo and Merlin Robotics. Maintaining a high level of protection at a reasonable and efficient cost. Three of Europe's top five banks use Merlin to protect their physical and workforce assets. Nimbus for staff protection and Spectrum for CCTV Management. services companies selected Merlin to protect its stocks of products. "MerlinPHP can display information in an easy to use dashboard and that these can be created for any usertype?" To get the best information about Merlin view this page in Desktop mode. Merlin Team is a new way to begin your journey. A complete package including the links to the Internet (with CyberSecurity), terminals, all technical support and setup. All you need to provide is the manpower (operations personnel) and the control room. We do everything else so that you can concentrate on what you do best.